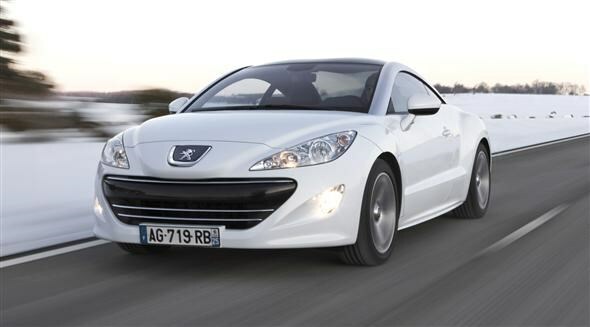 When looking for a new car, the cost of car insurance is a major factor in the buying process. While choosing a car from insurance group one, the lowest group available, is the cheapest option there aren’t many different options to choose from apart from small city cars. 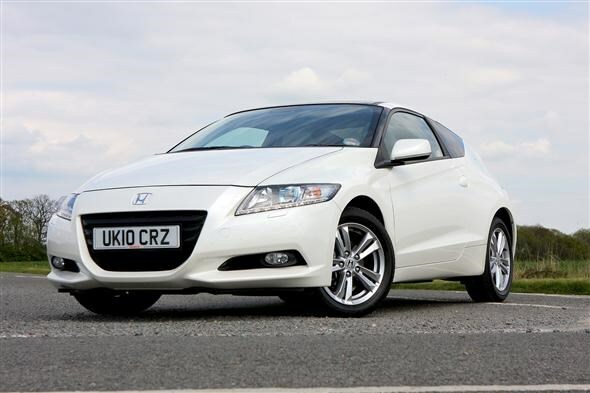 However, widen the choice to cars up to group five and there are plenty of different models to choose from. You won’t find your options limited and trying to squeeze the family in to a three-door VW Fox for the sake of saving money need not be an issue. We’ve scoured the lower insurance groups to pick the five best models that fall in to group five to help you save some vital cash. One of the most practical choices on offer in the lower insurance groups. It’s got plenty of space, is good to drive and cheap to run. 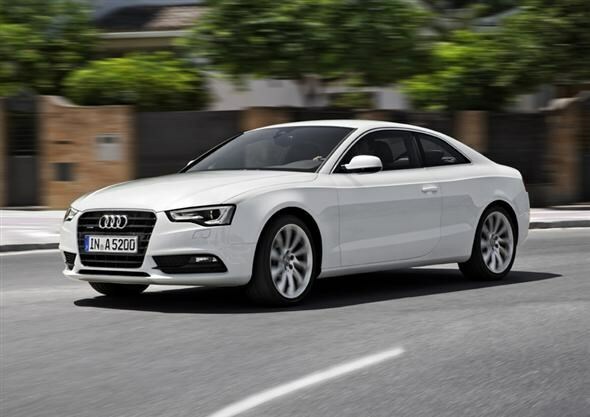 As well as the low insurance group it can achieve a claimed 51mpg, while emissions of 128g/km of CO2 means you’ll pay a reasonable £95 per year in road tax. It’s an ideal option for anyone that needs room for small family and low running costs. 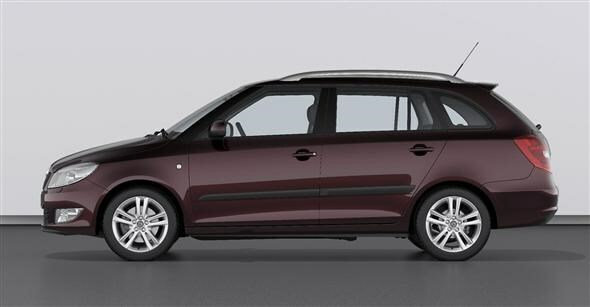 The big deal with the Fabia Estate though is the 480 litres of bootspace on offer - that’s more than a BMW 3-Series Touring. 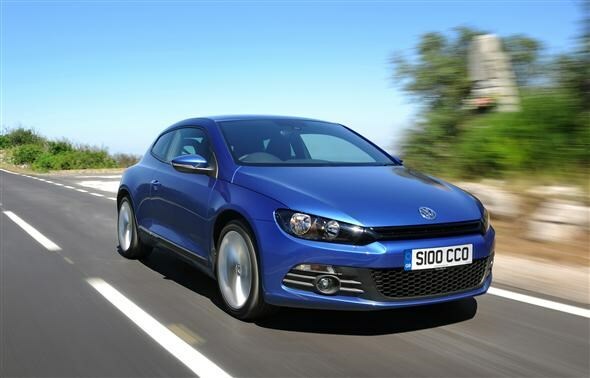 The three-door version of the Ibiza is shorter and lower than the five-door version, and the sloping roofline at the rear of the car gives it a sleeker look than its more practical counterpart. Like the five-door model it’s good to drive and stylish. Things do get a little tight in the back of the car, however. 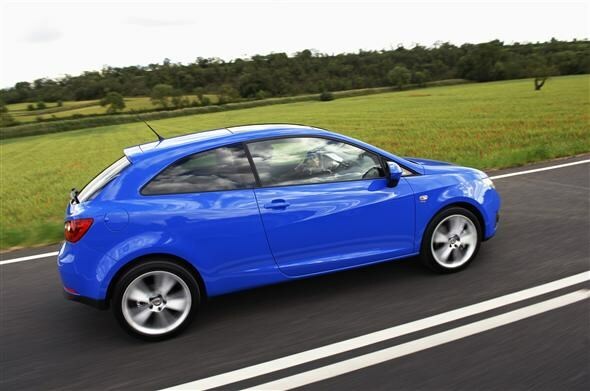 The 1.2-litre engine might not sound much but it offers decent performance and low running costs. 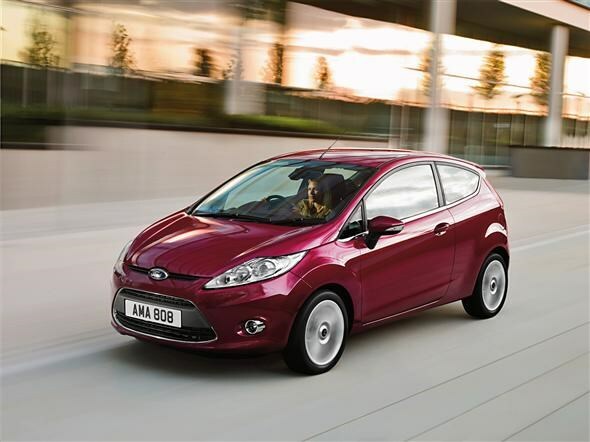 The Ford Fiesta continues to be one of the best small hatchbacks you can buy, despite constant attempts to de-throne it. 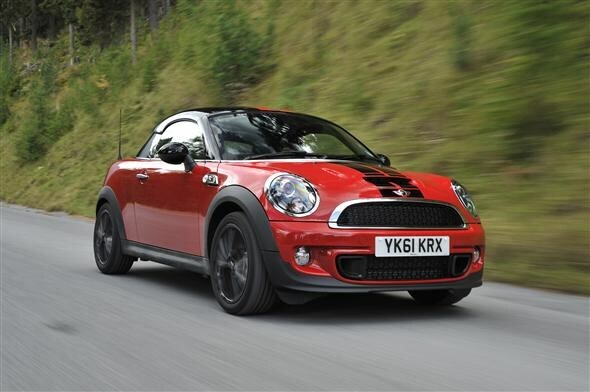 It looks good and is one of the best-handling small cars around. Add to this the stylish interior and excellent build quality and it’s hard to find a case to argue against it. Plus it is one of the cheapest choices in the list when it comes to insurance, as this particular models falls into group two for insurance. 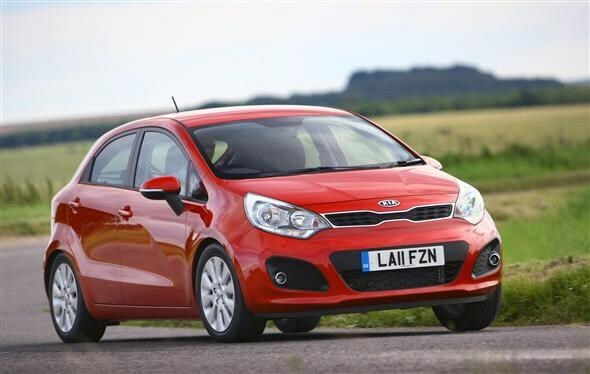 The new Rio is a major sign of Kia’s step forward in producing very good cars that continue to keep costs to a minimum. It’s genuinely good looking and has enough quality to give the more established European rivals a run for their money. Along with the low insurance prices this model also emits just 99g/km meaning you’ll pay zero road tax and also be exempt from the congestion charge. 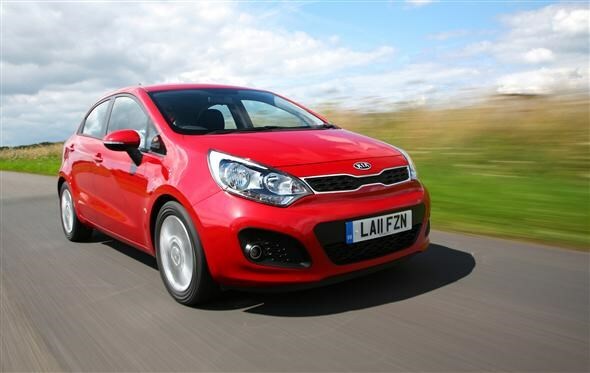 Kia also claims it is capable of achieving 74mpg which will cut your fuel bills quite dramatically. 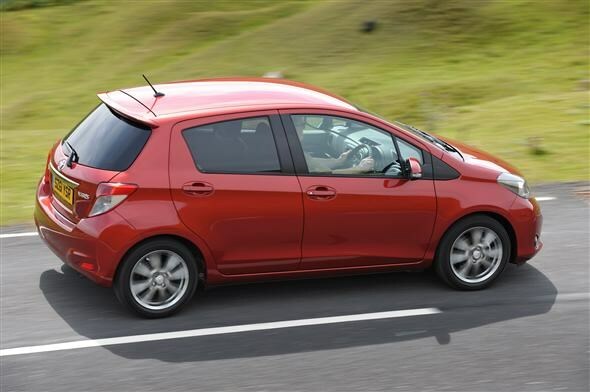 The Yaris has always been a staple choice for anyone looking for a robust car that can also help cut costs. This latest version is no different. It’s now better looking than before and one of the safest cars in the class. The only real criticism is that the engine in this model can feel a little underpowered and needs to be seriously worked for any kind of performance. If you can live with that, however, then you can have one of the most reliable cars in the class. That should help keep you bills nice and low.